A classic! These are just a run-of-the-mill example, probably made in the Sixties or Seventies, but they just go to show how enduring this style is. Spectators have been showing up in fashion since the early 1900’s, at least. 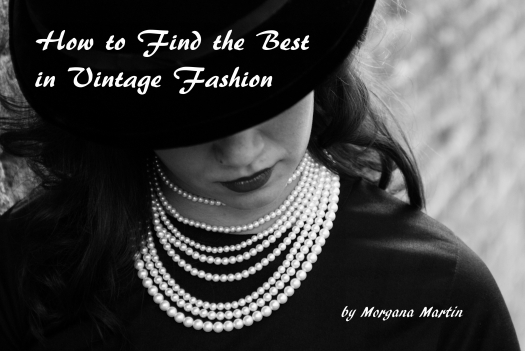 Although black/white and brown/white are the most common, true vintage styles have been made in all the basic colors, including red, tan,, navy and, probably, grey. 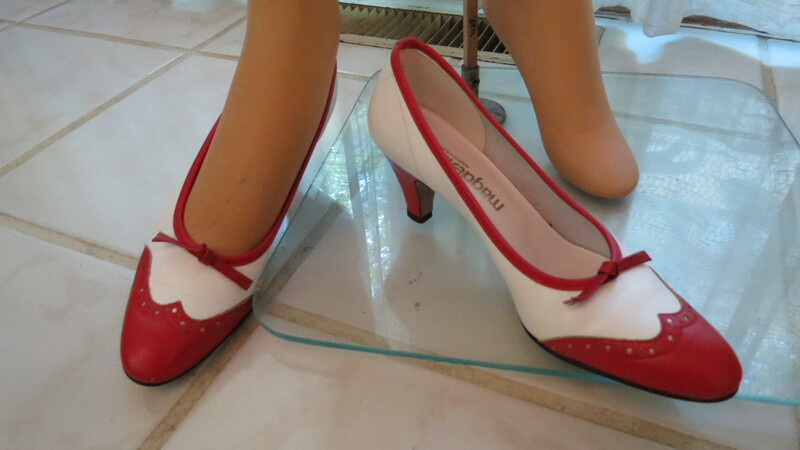 If you’re looking for a good city shoe, a pair of spectator pumps is an excellent choice. A true vintage pair is a fabulous one! Posted on October 9, 2017 by Morgana Martin, the magicvintagespy. This entry was posted in '70's, classic, clothing, fashion, find, heels, ladies, leather, mid-century, pumps, red, shoes, summer, true vintage, vintage, vintage blogger, vintage clothing, women's and tagged '60's, '60s, '70's, 1960's, 1960s, 1970's, 1970s, classic, clothing, fashion, find, heels, ladies, leather, mid-century, pumps, red, shoes, spectator, Spring, spring, summer, true vintage, vintage, vintage blogger, vintage clothing, women's. Bookmark the permalink.